Raspberry Pi launched in 2012 and then in 2017 Raspberry Pi Zero came into existence. Since then many DIY enthusiasts created a number of excellent Raspberry Pi Zero projects. Raspberry Pi Zero is the most popular of all other models because of its compact form factor and a small price tag of $5. It comes with 1GHz single-core CPU, 512MB RAM, Mini HDMI port, CSI camera connector, and Micro USB power. It was started with the primary goal of providing computer education to the youth and computer illiterate public, the world over. Soon it became a trend-setter with a sales of more than 15 million by 2017. Add in a few compatible accessories and you can make some awesome gadgets out of this thing. We looked at a ton of cool projects created using this nifty little computer and have listed the 20 most exciting Raspberry Pi Zero projects for you to try. The Dride is a Raspberry Pi-based connected dashcam which is only 4.9 x 1.5 x 0.6 in size. You may consider it as small as a matchbox but with a ability to save lives. It has an adjustable angle that easily adapts to fit on the front or rear windshields no matter which vehicle you have. This also comes with built-in Amazon Alexa skills. The Dride cloud is useful for the driving community. It provides them with the insights and interactions that can help stay safe on roads. The cloud saves all the driving history data, and it can even access the footage of culprit drivers if needed. All you need to make your own dash cam is Raspberry Pi Zero or Raspberry Pi 3, Pi Camera, 3m micro USB cable, Dride-Case & Dride-HAT and you are good to go. You can refer to the full tutorial here. All you need is a Raspberry Pi Zero to make a full-fledged Wooden chess computer. If you have played a chess game with the computer then you can now experience this in real life. The open source chess uses an engine called Stockfish that allows players to choose the difficulty level and play. All the pieces of the chess have a magnet which connects them to the bottom, making the game electronically trackable from start to end. It may pose a bit of a challenge to really start this project, but once you are done, then there’s no turning back. 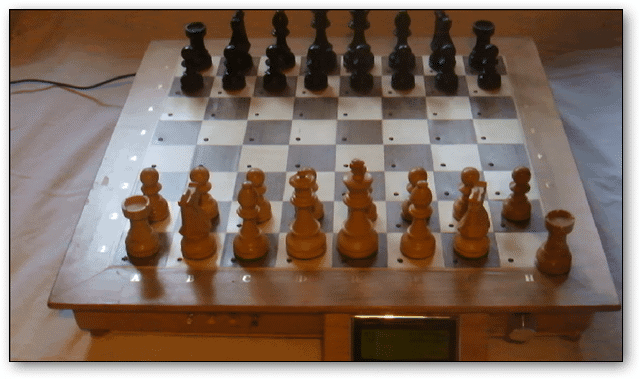 The perks of making this chess board are its simplicity, low-cost and ease of duplication, once you get a hang of it. This is a direct competition to the NES Classic Mini, which has a total of 30 games preloaded. It gives you the ability to build something similar which costs much less than the original thing. With the Raspberry Pi Zero, you can build this video game console and probably make it a bit better too. Simply follow the videos step-by-step procedure and get started. 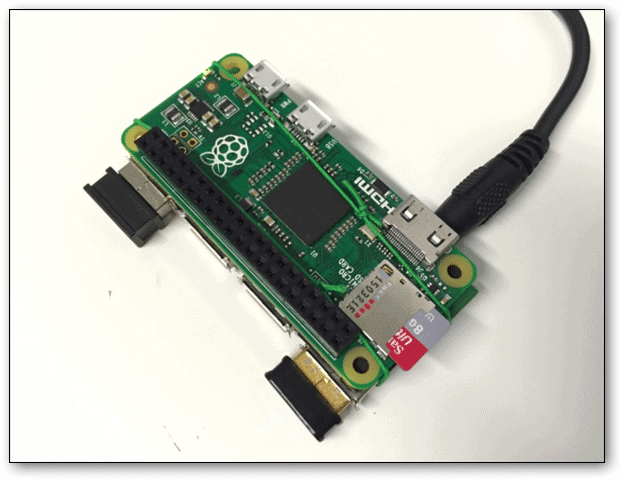 To make an Ethernet port in Raspberry Pi Zero all you need is use the wired internet in Raspberry Pi Zero using PCB ENC28J60 Ethernet Module for Arduino. Although you may not get the desired speed, it is enough for normal use. This is a simple way to add some enhancement to the already powerful little computer. With a Raspberry Pi Zero, you can rework your old laptop just like you can build a completely new computer. 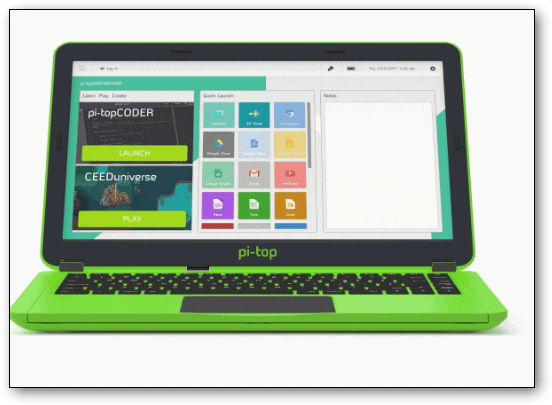 Do browse the Pi-top website that will help you to create your own innovative little gadgets using the inventor’s kit that they offer. Also, read about Raspberry PI Zero inside a Lapdock 100. The Lapdock is a device by Motorola that converts a cell in a laptop. It has a display with a keyboard, battery and two USB ports. 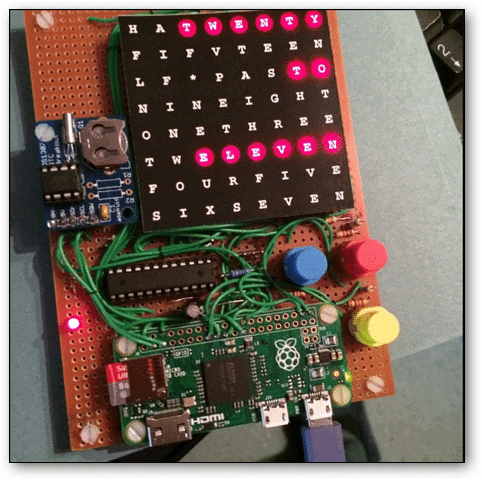 Word Clock is an interesting concept developed by David Saul using the Python Code that displays the time on a beautiful 8×8 LED matrix with the help of Raspberry Pi Zero. The MAX7219 is used to drive the LED matrix that connects to the PiZero via the SPI port. The hardware elements RTC and Push buttons that allow you to set the time without an internet connection. You can stream content from your iPhone, iPad, or iPod touch to Apple TV and stream music to the Airplay speakers. If you are keen to build your own AirPlay speakers using Raspberry Pi zero, you will just need some extra peripherals. This includes Raspberry Pi Zero, pHAT DAC, Mono 2.5W Class D Amplifier, WiPi WiFi dongle/adapter, two 100 Ohms resistors, and a speaker (4-8 ohms). Raspberry Pi zero is the core of this project and runs on the Shairport software to stream music wirelessly. 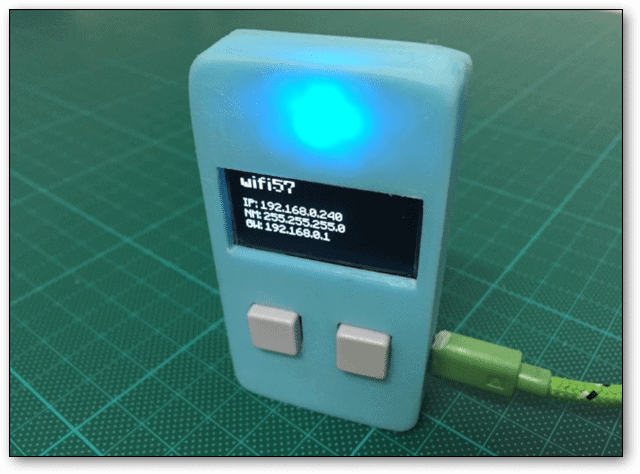 By using peripherals like Raspberry Pi Zero, Adafruit 128×64 SSD1306 OLED, Edimax wifi dongle, 2 large push buttons, you can build an Internet Connected Information Display mini screen. On this, you can display information of any type. With the help of Adafruit OLED SSD1306 Python Library and customized Python code, you can program three different displays. These 3 displays can show the current Time & date, Network settings, Social media subscribers/followers count. In spite of new games being launched every day, you might still want to play old retro games. Now, Raspberry Pi Zero can turn into Mega Drive/Genesis, Amiga, Master System, and a lot of other classic video game platforms for you to play. 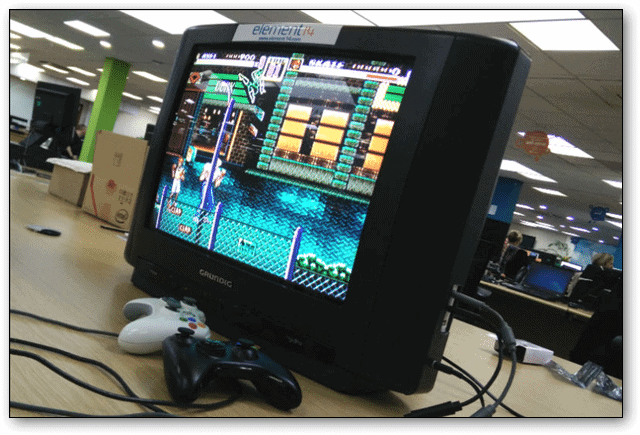 A classic CRT TV can come into use where the composite video output of the Pi Zero can be used for connectivity. If you like retro games you will have a lot of fun in turning Pi Zero to gaming ports where you can play any of your favorite retro games. Drones are a rage today, but did you know you can create one using Raspberry Pi? People who like to make new things will have a lot of fun with drones that you built yourself. Alternatively, you could create some interesting projects that will utilize drone technology to give the best results. You can build a $200 smart Linux drone using Raspberry Pi Zero and PXFmini autopilot shield. This is an awesome Raspberry Pi Zero project and worth the investment. The real-time capable Linux kernel, a Debian-based file system, and Dronecode’s APM flight stack compiled PXFmini autopilot board are altogether put by Erle Robotics in their OS image for PXFmini. Wi-Fi + Gamepad: Autopilot creates its own Wi-Fi network with a USB dongle and uses a common gamepad to control the drone through a Ground Control Station. 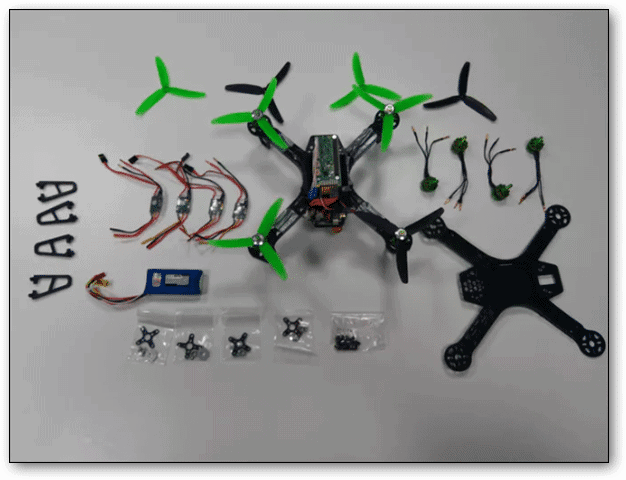 Wi-Fi + ROS: ROS (Robot Operating System) can be used to visualize the flight mode, state, and control the drone. Although Raspberry Pi Zero is popular for its compact size it also poses a connectivity problem. Since it has only one USB slot, it is difficult to connect Wi-Fi dongles and other peripherals. The good news is that there is a DIY project through which you can use the Raspberry Pi Zero interface with more than one connectivity option. 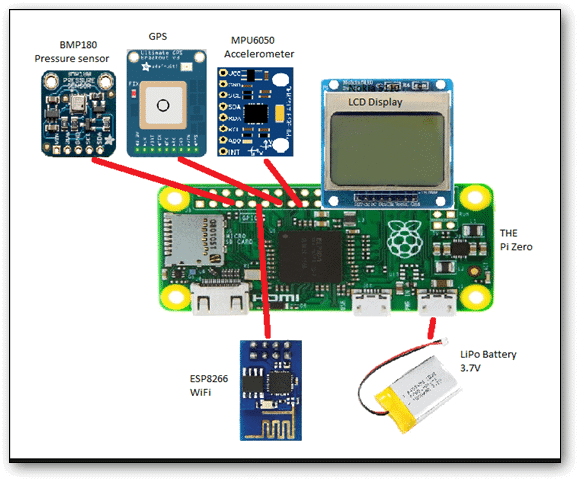 This Raspberry Pi Zero project has a simple and genuine purpose: to monitor the environment. 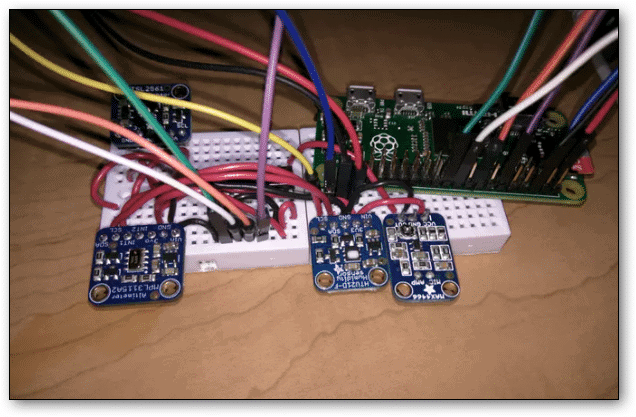 You can utilize Raspberry Pi zero to keep an eye on the temperature, humidity, noise level, luminosity, and atmospheric pressure. 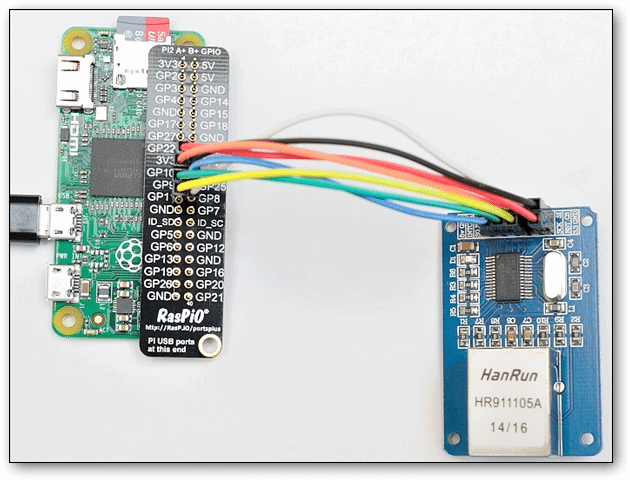 The idea behind this cool Raspberry Pi Zero project is to spread multiple devices across the city to send environmental data to the AWS loT platform for processing analysis. It triggers an alarm in case of any detected danger. It may even help to find high and less polluted places in the city. 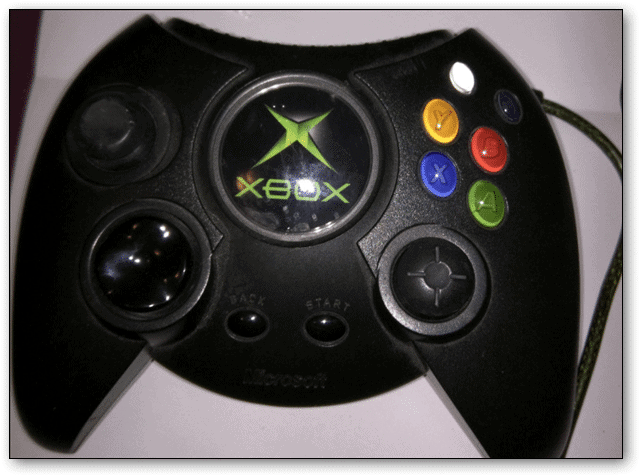 This Raspberry Pi project lets you hack your Xbox gaming controller and install a Raspberry Pi zero in it. What good is it? 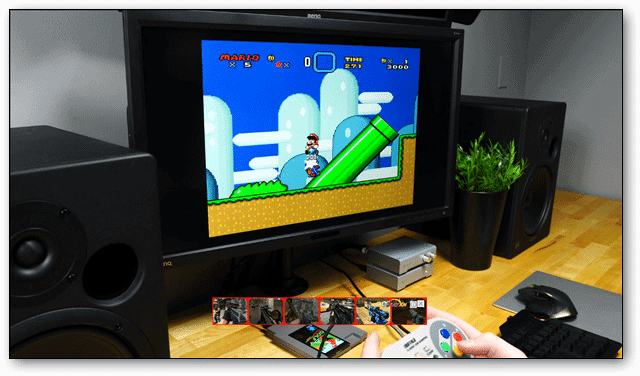 Well, you can play all the retro NES games right from within the controller, eliminating the need to have a console. You will need Raspberry Pi Zero, Original large-sized Xbox Controller, USB OTG cable, 2A USB power supply, Mini HDMI adapter/cable, Micro SD card to get the project done. 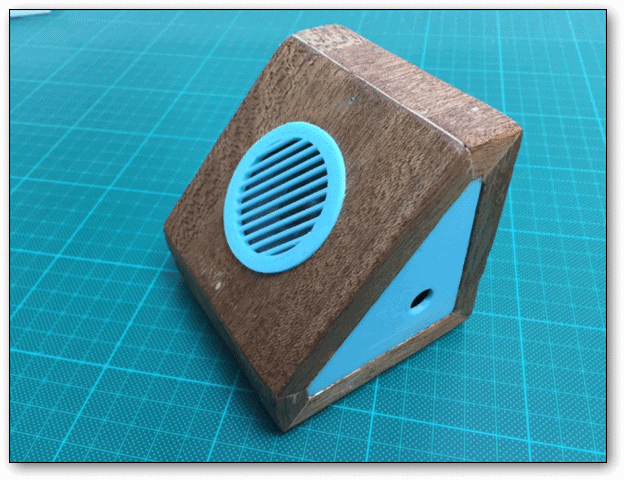 Pirate Radio Throwie is one of the coolest Raspberry Pi Zero projects. You can attach an FM transmitter anywhere you need. It just needs cutting and soldering one wire to the Pi. The software part doesn’t take much time. 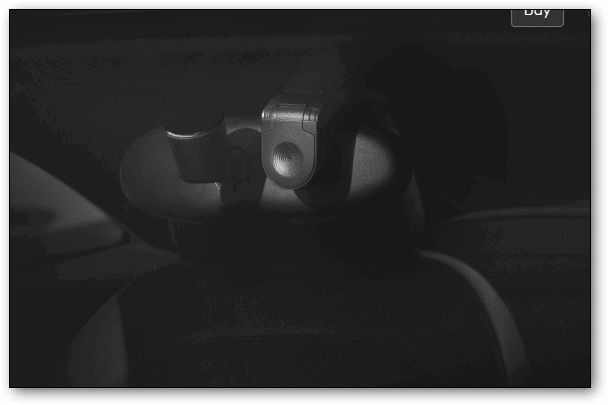 The above GIF gives you a brief of how you can turn a Pirate Radio into Pirate Radio Throwie. 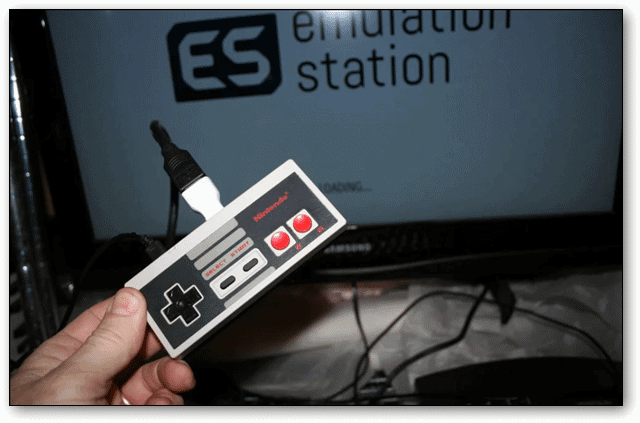 NES Controller project is another gaming charm that you can build with Raspberry Pi Zero. The compact size of Pi zero is the main factor that fits it in any number of retro objects. You don’t need much to build this projects; just Raspberry Pi Zero Budget Pack, An Old School Nintendo NES Controller, and A 3d Printed Base to hold the Pi Zero with the ports cut in the right place. If you don’t have a 3D Printer, you can go to Shapeways and get it. 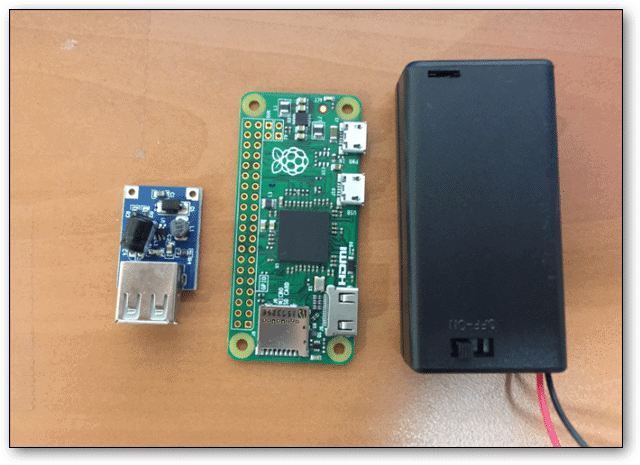 To make a tiny, powerful and portable Raspberry Pi Zero all you need is to attach a power source for it to run on. Now you can run Raspberry Pi Zero on an AA battery pack which will need some extra tools to get the quirky project done. These include Soldering Iron, Solder, Multimeter, Wire Strippers, Mini Diagonal Cutters, 5V USB Booster Module, 3V Switched Battery Box. Now is the time to throw the micro USB wall charger and start using batteries to power up the Raspberry Pi Zero. 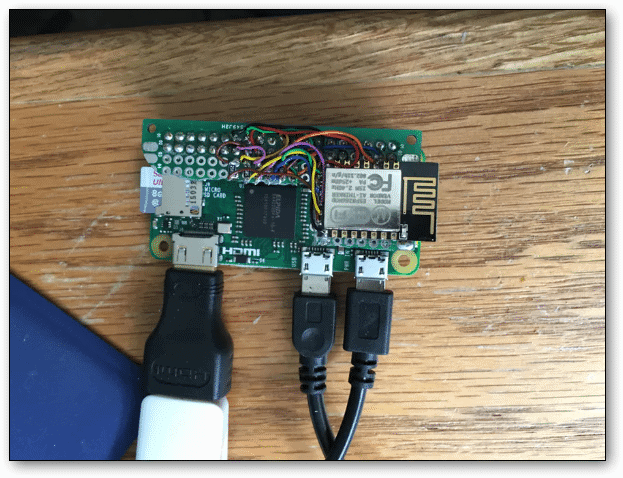 You can use USB Wi-Fi dongle to add Wi-Fi connectivity to Raspberry Pi Zero. But, what if you want to have the Wi-Fi connectivity without using a USB? By using the ESP8266 wireless module, you can easily build it. You have to add a $2 WiFi card to Pi Zero which is based on the hackday RPi Wi-Fi project. You can even run it as a Windows Backup server. This is the most cost-effective way to get Wi-Fi on Raspberry Pi Zero without using a USB. Hiking is can be fun, but there are always dangers on the path. Would it be great if you could have a personal assistant to help you get along the way safely? Apart from safety, it can also help you discover new places of interest along the way. The hackday project of Hiking Assistant is a wearable Raspberry Pi Zero device that will help you find a way, detect danger with the help of sensors. You will need peripherals like Raspberry Pi Zero, Nokia 5110 LCD, to get this job done. DIY Camera Traps can be a universal tool that will enhance the current citizen science and educational practices in their field. Camera traps that are currently available are quite expensive to afford, and that limits the citizen science efforts significantly. It costs around $100 per kit. But, with Raspberry Pi zero you can build something similar to it and it will cost only around $15-$20. 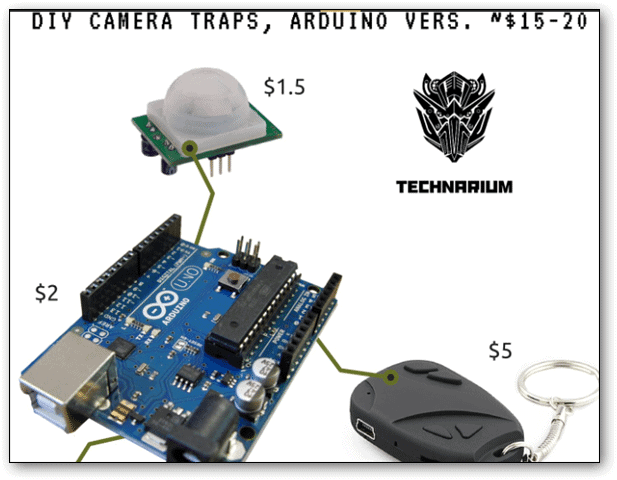 Raspberry Pi zero has the capability of connecting to a webcam and is quite affordable to utilize in such a project. 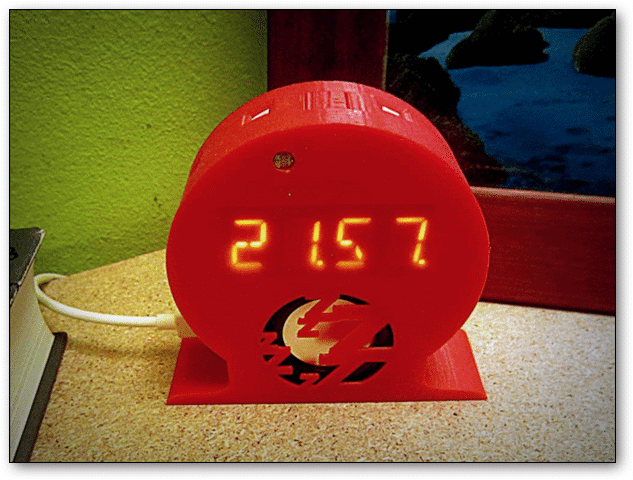 The smart alarm project using Raspberry Pi Zero lets you set alarm time in a user-friendly GUI. The code is written in Python, and that makes it easy to understand and configure. The clock is controlled by a single button. The case is 3d-printable and has a dedicated slot to insert a tactile switch to. The possibilities of what you can create with Raspberry Pi Zero projects is limitless and can be hugely popular people who like to tinker with electronics. The applications are quite interesting, to say the least, and can help newbies get started in electronics and let veterans work on some really creative projects.